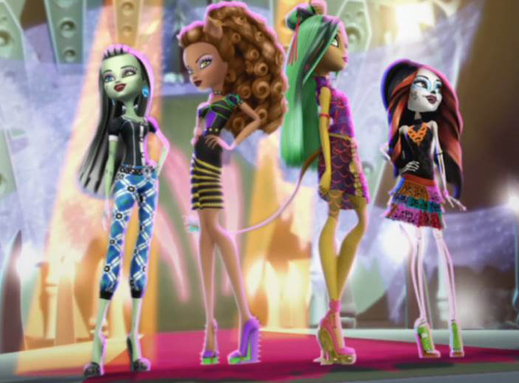 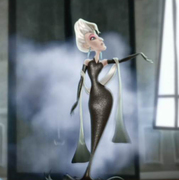 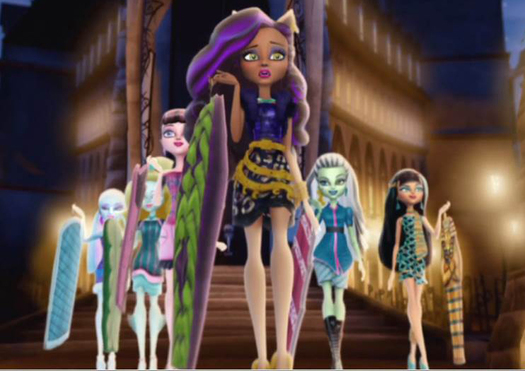 When Clawdeen Wolf™ gets the chance to apprentice for the legendary fashion designer Madame Ghostier, she and her best ghoulfriends immediately pack their bags and hop on a plane to beautiful Scaris, France. 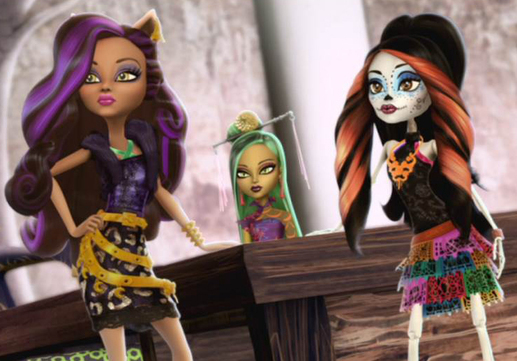 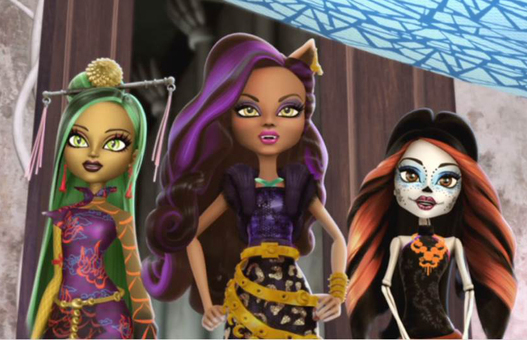 As Clawdeen competes against two worthy opponents, Skelita Calaveras™ and Jinafire Long™, her pals Frankie Stein™ and Rochelle Goyle™ uncover clues to a spooktacular secret hidden deep beneath the cobblestone streets. 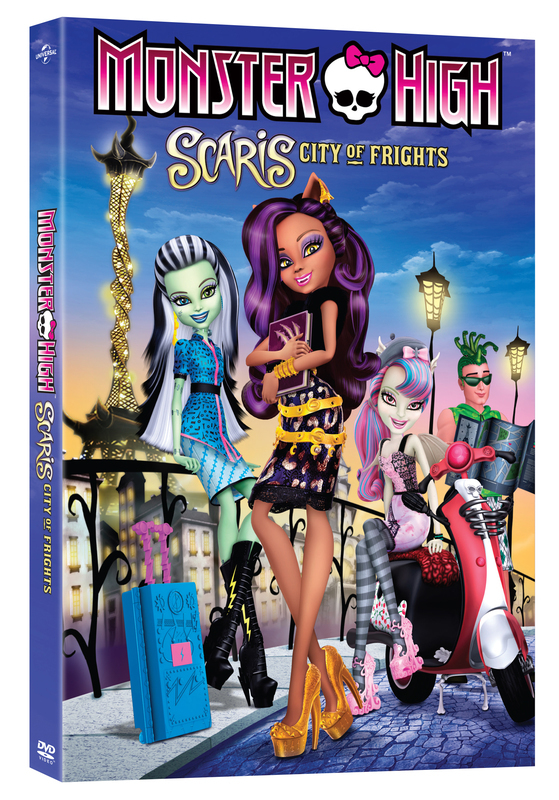 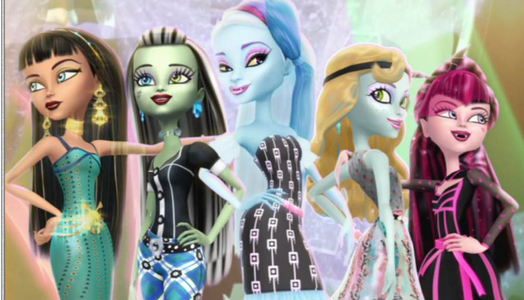 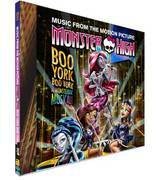 Join the ghouls from Monster High™ for THE fangtastic adventure of a lifetime in Scaris – the city where screams really do come true!